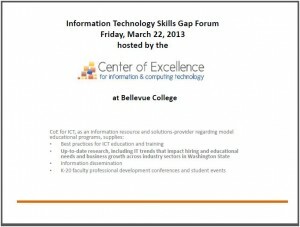 The Center of Excellence for Information and Computing Technology held an IT Skills Gap Forum on Friday, March 22, 2013 at Bellevue College. 30 IT industry professionals were in attendance for a Center presentation as well as spending 1.5 hours answering a series of questions in smaller focus groups. 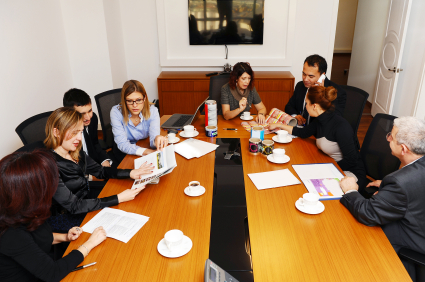 The purpose of this meeting was to obtain “real time” information from business and industry leaders about expected job growth trends over the next three to five years and to discuss workforce skills gaps that make filling job vacancies difficult for employers within the industry. 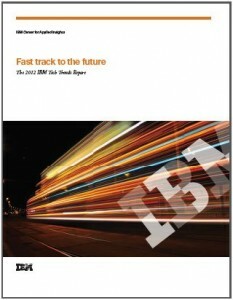 The IT Professionals completed an IT Skills Gap Forum questionnaire prior to the event. The Center in addition to asking for some general employment data (expected hiring, areas of employment where it was difficult to find employees, etc.) asked some additional and specific questions about specific technical knowledge and skills (including soft) that were deemed important and in high demand, as well as asking what new technological developments might create new or unanticipated IT career pathways. 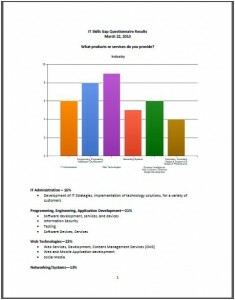 The Center then created a series of documents, including a “state of the industry” PPT, as well as the results from the questionnaire and the focus group Q&A to allow for a comprehensive look (with additional resource data imported) of how the skills gap and emerging trends in the technology sector might impact Washington State’s college IT programs. 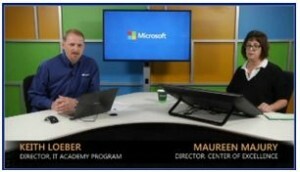 NEW RESEARCH RESOURCE FOR 2014: In October and November 2013, the Center of Excellence was asked to participate in two Microsoft-sponsored webinars on IT Technology/Workforce Trends. 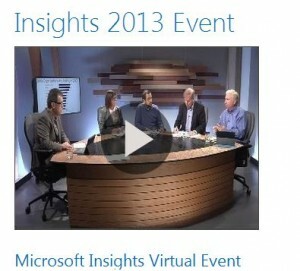 Microsoft’s Insights 2013 that featured a panel of industry and academic experts discussing strategies to move ahead in the field of technology. During the discussion, the panel addressed such issues as: What skills are required to succeed in technology roles today and in the future? 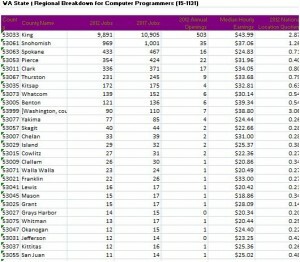 How much can you expect to make along your chosen career path? 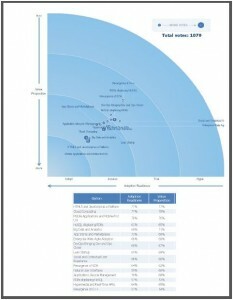 The State of the IT Industry PowerPoint presentation which focuses on technology trends and their impact on nine in-demand IT career pathways, as well as technical knowledge and skills of prospective employees identified with associated ratings of importance and difficulty in finding.